MAHWAH, N.J. – Students interested in pursuing a career in history have the best opportunity at Ramapo College of New Jersey, according to Zippia.com, a website dedicated to providing job seekers with the resources to find opportunities in their chosen field of study. The ranking is focused specifically on return on investment, value and career outcomes. Ramapo College ranked Number One of all New Jersey colleges for History majors, the website reported. 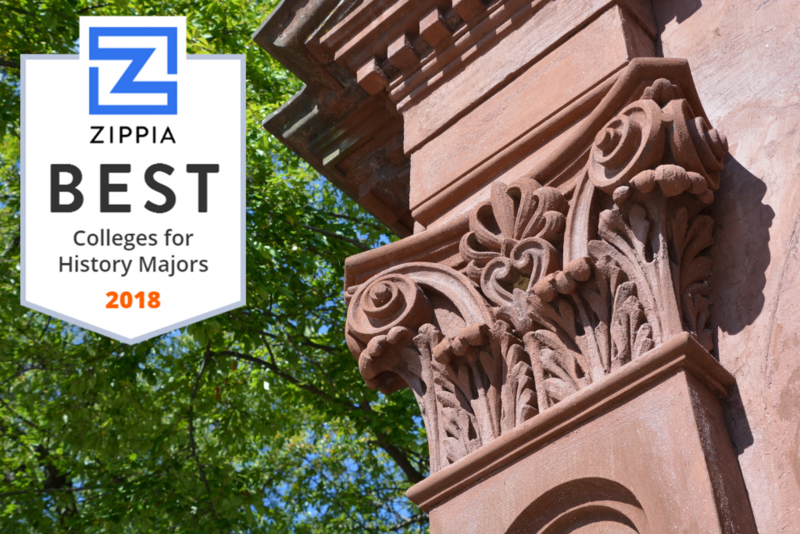 Zippia.com based its findings on several factors, including data from the National Center for Education Statistics and College Score data from ED.gov to determine which History departments offered the best career opportunities for graduates. Among the information gathered were career results (earnings after six and ten years); percentage of graduating class that are History majors; and school performance (admission and graduation rates, average cost of attendance and median amount of debt). After collecting the data from each school for the “History Quality Index,” Ramapo received the best scores.